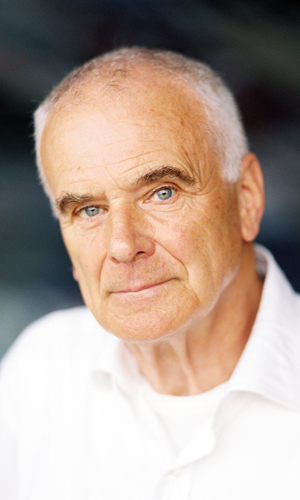 Over the course of his career, Maxwell Davies’s status changed from enfant terrible to leading cultural figure at the heart of the British establishment. His appointment in 2004 as Master of the Queen’s Music is a tribute to the revolutionary influence he has had on the British contemporary music scene and the public’s perception of it. From his radical works of the 1960s, he developed a more conventional, but no less startlingly original, idiom often drawing on the music and landscape of the Orkney Islands where he lived from 1971 until his death in 2016.